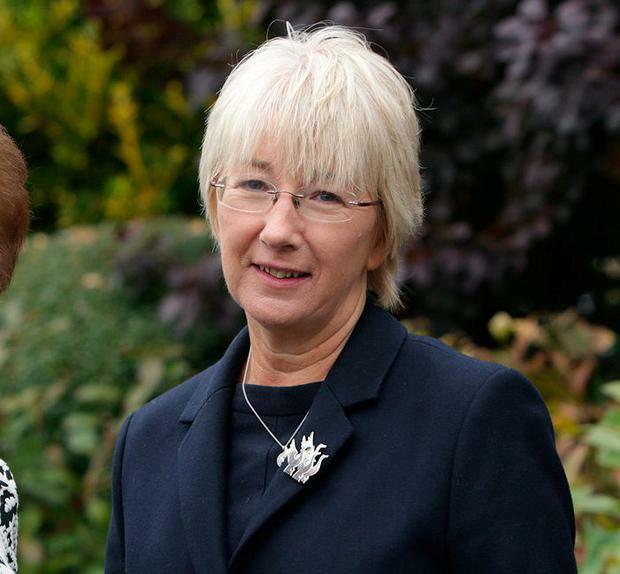 Former minister Mary Hanafin is to enter a growing field of well-known figures who want to contest the European election in Dublin. Ms Hanafin, who spent nearly 14 years in Leinster House, is likely to be up against two of her ex-ministerial colleagues Barry Andrews and Conor Lenihan, as well as LGBT campaigner Tiernan Brady. Speaking in Blackrock tonight, Ms Hanafin said the election are the “most important ever as we face a period of uncertainty not only in relation to Brexit but for democracy throughout Europe”. She noted that there has not been a Fianna Fáil MEP for Dublin since 2009. Since losing her Dail seat at the height of the economic crash in 2011, Ms Hanafin has remained active within the party. Notably she was involved in a series of disputes with fellow councillor Kate Feeney, primarily over who should run for the party in the 2016 general election. Ultimately Ms Hanafin won the so-called ‘Battle of Blackrock’ and got on the ballot, only to finished fifth in the four seat constituency. A convention for next May’s European elections will be held early in the New Year on a one member one vote system. “I aim to meet and speak with as many delegates as possible over the next few weeks to win their support to represent Dublin in the European Parliament,” Ms Hanafin said.